Alfred Hitchcock directed this movie, his first American film. Like many Hitchcock movies, Rebecca is awash in shadows, mist, atmosphere, and suspense. Questions arise: How did the first Mrs. de Winter die? Was Max involved? Why is Mrs. Danvers so gosh-darn creepy? Does she want to do harm to the second Mrs. de Winter? Did she have something to do with the death of the first Mrs. de Winter? Who is the creepy old gent who appears to live in the beach house? Gothic fiction (sometimes referred to as Gothic horror) is a genre of literature that combines elements of both horror and romance. As a genre, it is generally believed to have been invented by the English author Horace Walpole, with his 1764 novel The Castle of Otranto. The effect of Gothic fiction depends on a pleasing sort of terror, an extension of Romantic literacy pleasures that were relatively new at the time of Walpole’s novel. Melodrama and parody (including self-parody) were other long-standing features of the Gothic initiated by Walpole. 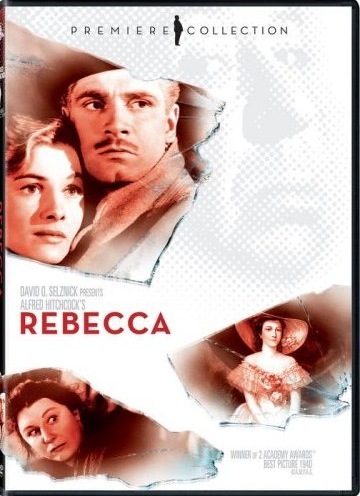 Rebecca, the movie, is a fascinating tale. But it’s somewhat hard to watch. I never liked mousy people. And Joan Fontaine’s rendition of “the second Mrs. de Winter” is mousy personified. She stutters, recoils, shrinks, and grimaces at every slight done to her. She always appears on the edge of throwing herself off a cliff (which would please Mrs. Danvers no end). By the way, in case you didn’t know, Joan Fontaine is the sister of Olivia de Havilland. Joan’s real name is Joan de Beauvoir de Havilland. So, although I find Joan as attractive as her sister (or nearly so), I’m not captivated by her as I am Olivia. Joan is very good in this film, as in all of her roles (including Suspicion with Cary Grant, her next movie after Rebecca). Yet, she’s not distinctive enough for to be one of my favorite atresses. 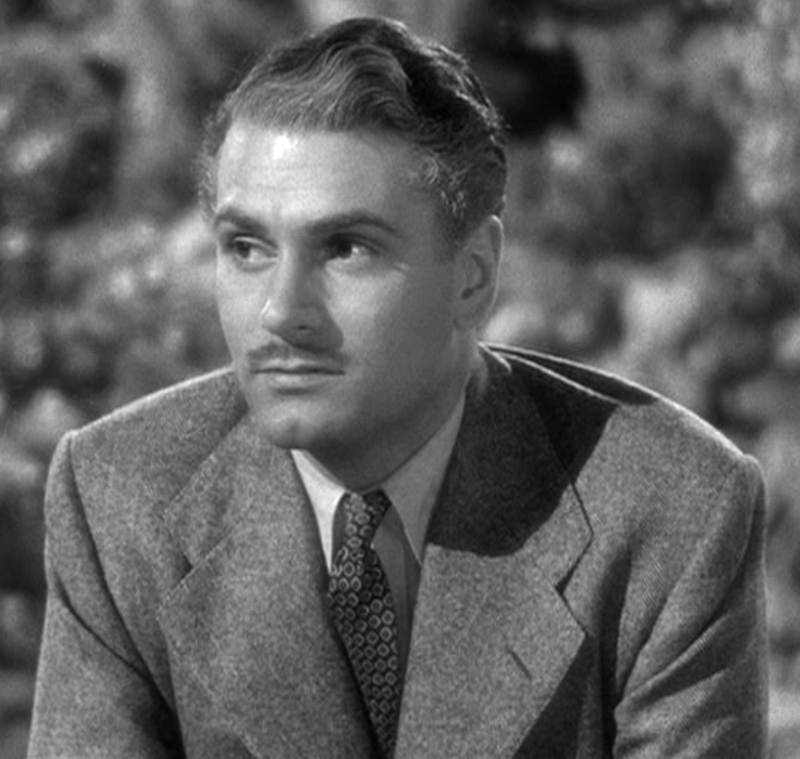 Laurence Olivier is a legendary actor, although I haven’t yet discovered why. His British accent is delightful. But he hasn’t impressed me much. At least, not in this role. In this, he’s too tortured, melodramatic, and insensitive. In real life, he was the husband of Vivien Leigh. But that doesn’t impress me much, either. Rebecca offers a few clever twists and turns, loads of murky atmosphere, memorable performances, and unforgettable characters. 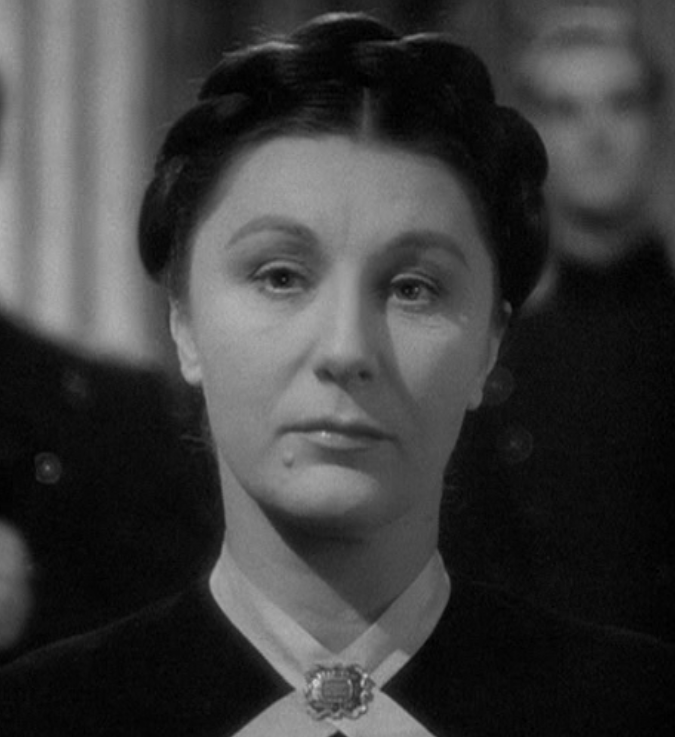 Mrs. Danvers, alone, is enough to give one nightmares. Then there’s George Sanders (1906-1972) who turns in a wonderful performance as Jack Favell, a man who admits he was Rebecca’s lover. Overall, though, I’m not sure why Rebecca won the Academy Award. It’s a good movie, but it only tickles the edges of being a great one. Frankly, it doesn’t seem much different from any other noir film from the 1930s and 1940s. For example, I enjoyed Maltese Falcon, Key Largo and To Have And Have Not equally as much, perhaps even more so. Bogie has more personality than Olivier. And Bacall is far more alluring than Fontaine. Even Mary Astor (in Falcon) beats Fontaine. I realize they are vastly different movies. But I judge my movies based on how much they engage me, not by how many awards they win. Speaking of which, Rebecca was nominated for 11 Academy Awards. But it only won two: Best Picture and Best Cinematography, Black and White. I find it hard to believe that Alfred Hitchcock didn’t win for Best Director (John Ford won for The Grapes of Wrath) because the movie really is quite good. But it’s no Maltese Falcon (1941), which may be in my Top Five list of movies. Maltese Falcon I can watch repeatedly, enjoying it more each time. Rebecca I can watch once or twice. But very little more than that. So, take that David O. Selznick. Olivier hardly worried Hitchcock. Fontaine did. Unlike Archie Mayo, a director known for his long psychological discussions with actors, Hitchcock rarely chatted about motivation. 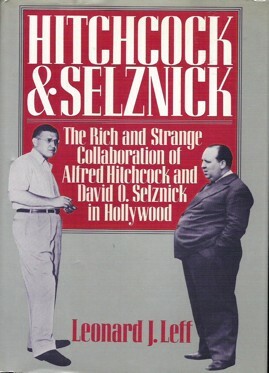 (When actors asked about motivation, Hitchcock responded, “Your salary.”) The English director offered physical rather than intellectual stimuli to his performers. His unorthodox methods could challenge the most adept actors…on another occasion, the director resorted to violence. 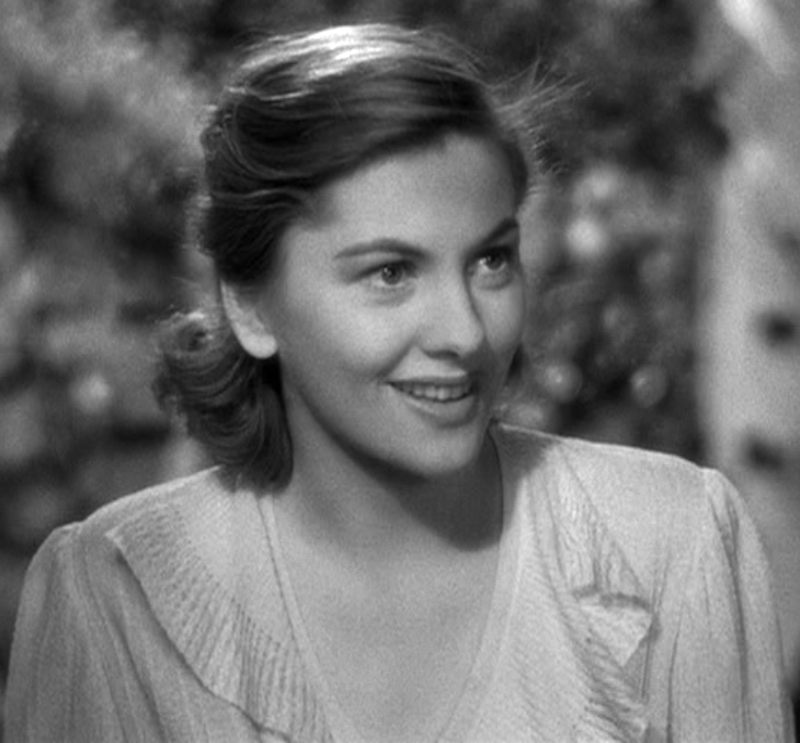 During the fifth take of a tearful scene from Rebecca [Hitchcock later recalled], Joan Fontaine told me she couldn’t cry any more, that she was out of tears. I asked what it would take to make her rsume crying. She said, “Well, maybe if you slapped me.” I did, and she instantly started bawling. So, there you have it. Rebecca was born out of a great deal of turmoil, conflicting personalities, and – by all accounts – lack of acting talent on the part of its principle lead actress. Give me Bogart and Bacall any day. I agree that this is far from my favourite of the Best Picture Academy Award winning films you mention. Your comments about Olivier are, however, hard. Cinema like ‘Rebecca’ or ‘Wuthering heights’ does not show-case his real talent – which is in Shakespeare. Watch his adaptations of ‘Richard III’ and ‘Henry V’ especially and see his masterly deliverance of words and his understanding of things. Although not an expert on such things, I understand that his style is the direct opposite of the Method espoused by Marlon Brando and much of the rest of Hollywood.